Several hundred Pride Festival attendees gather for a rally around the steps of the James F. Battin Federal Courthouse Jun. 17, 2017. 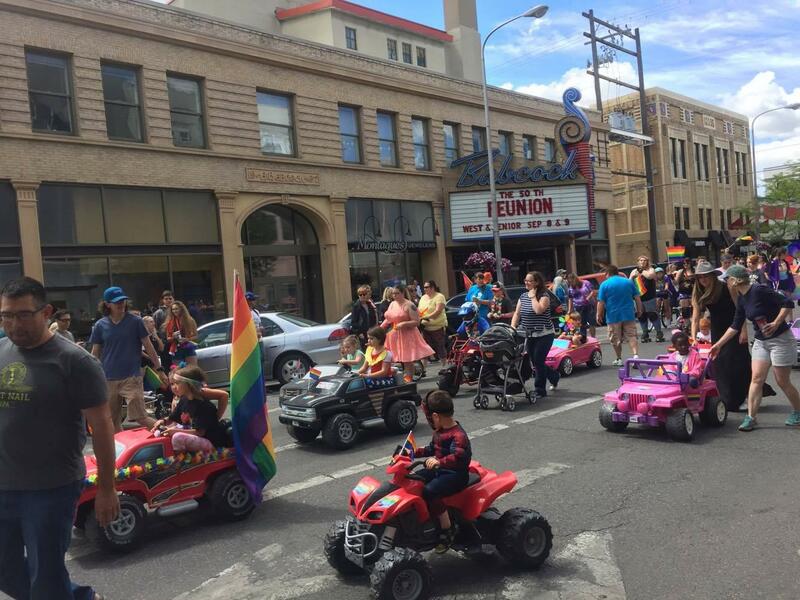 Big Sky Pride transformed Billings into an epicenter of glitter, rainbows, music and solidarity between LGBTQI+-identifying folks and straight allies over the weekend. Michelle and Kyle Brenner of Livingston along with their kids, Kalista and Kaden, were among at least several hundred who marched in the parade Saturday morning. 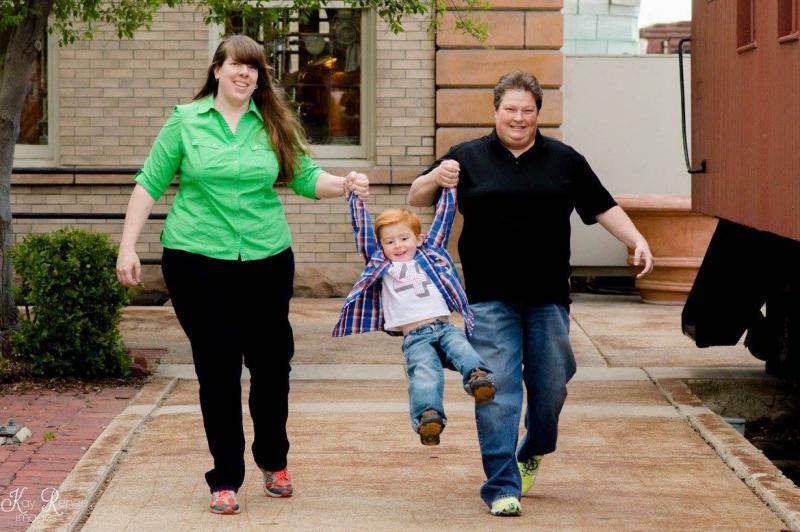 “We thought we’d come out because we’re—we’re family and this is my daughter and she’s gay and we wanted to support the Pride parade and this is the first one we’ve ever been in," said Brenner. 14-year-old Kalista Brenner was all smiles as she marched between her mom and brother. “It’s very cool, I feel like I can relate to a lot of the people here. It’s just – it’s very friendly and happy," said Brenner. 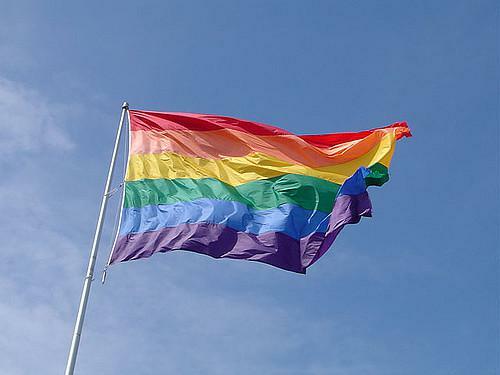 The hour-long parade was made up of members of the LGBTQI+ community, their families and other supporters. Mikel Anderson and Karissa Gordon of Billings were among the several hundred onlookers at the parade. Mikel Anderson and Karissa Gordon of Billings were among the hundreds of onlookers watching the parade. They’re in a relationship and they both identify as straight. “They’re just the same as us so we’re here to celebrate that," said Anderson. 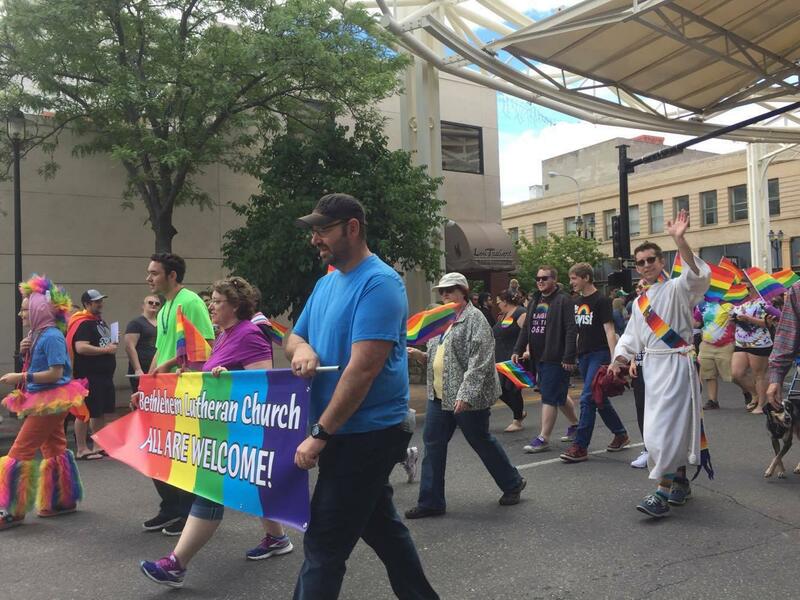 A few religious organizations marched in the parade, including members of the Bethlehem Lutheran Church in Billings. The parade ended on the steps of the James F. Battin Federal Courthouse where the crowd gathered for a rally. Governor Steve Bullock and U.S. Senator Jon Tester did not attend, but sent messages of support that were read to the crowd. Numerous other elected officials or candidates spoke, too. As did representatives from various organizations, including Ella Smith with the state’s Pride Foundation. 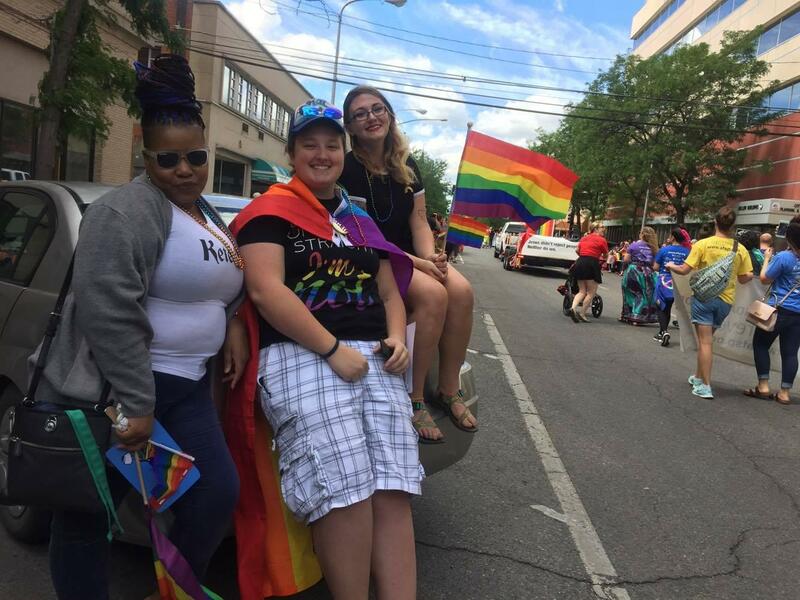 Friends met up at the parade to enjoy LGBTQI pride and solidarity with straight-identifying allies. “I was born here in Montana and when I came back after college I was a little nervous about where—whether or not I was going to be able to have a good career, whether or not I could find love and acceptance here," Smith said to the crowd. The parade and rally were among some 40 activities planned over the long weekend. YPR did not observe any protestors between Friday and Sunday. Toddlers and their parents also participated in the parade. 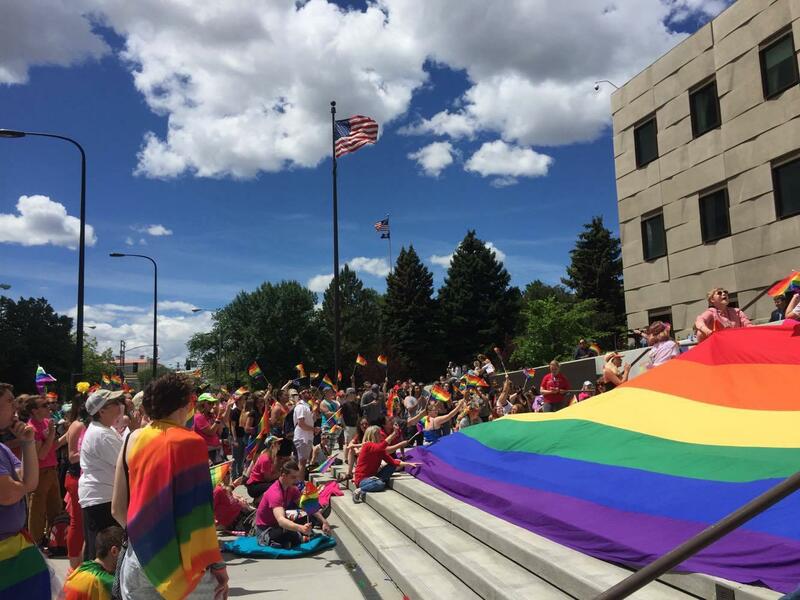 Big Sky Pride kicks off today in Billings. 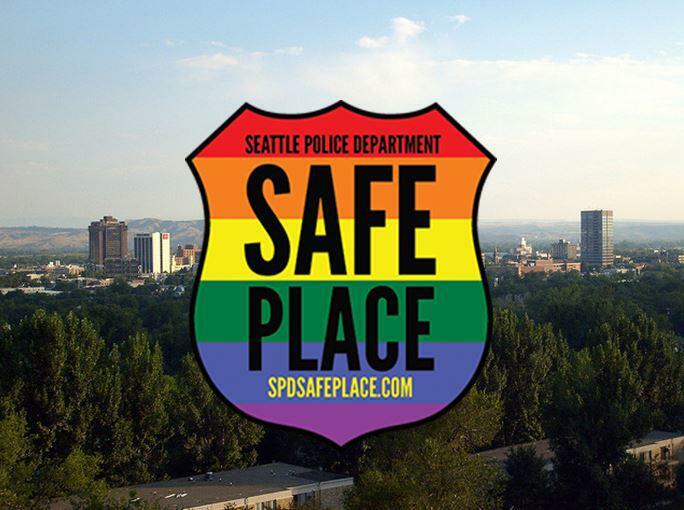 It’s the first time in nine years that the state’s annual pride festivities will take place in our region’s largest urban center. YPR’s Brie Ripley spoke with members of the festival planning committee about the festival’s history and what folks can expect from this weekend’s celebration. After months of drafting and amending, the Associated Students of the University of Wyoming passed a much debated resolution to fly a flag symbolizing LGBTQ visibility, strength and allyship. ASUW Vice President Tyler Wolfgang got the idea to fly the flag on campus after a gunman opened fire at a LGBTQ nightclub in Florida and killed 49 people last summer. "I felt trapped in Laramie working in ASUW when there was no one in the community talking about what happened in Orlando," said Wolfgang. 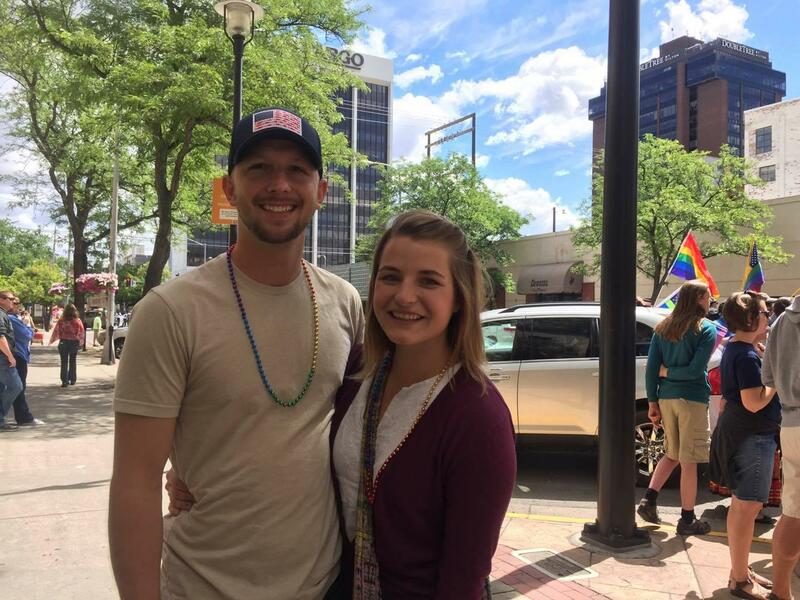 "So I felt that a significant way of showing solidarity and inclusion for the LGBTQ community during Pride Month—which is in June—in Laramie was well needed." The Billings Police Department is gaging the interest of Downtown Billings business owners and supporters for a Seattle-based program that provides safe havens for the LGBTQ community.